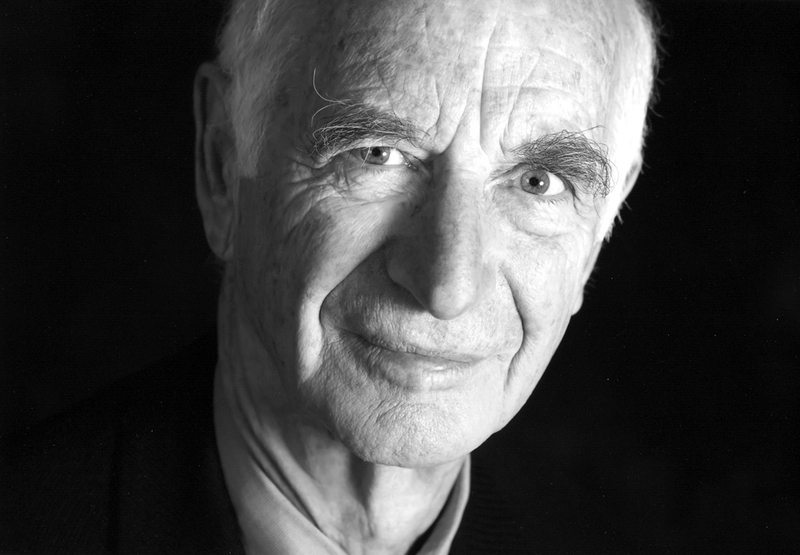 The father of Archetypal Psychology, James Hillman is a leading scholar in Jungian thought and is recognized as a leading critic and observer of contemporary culture. 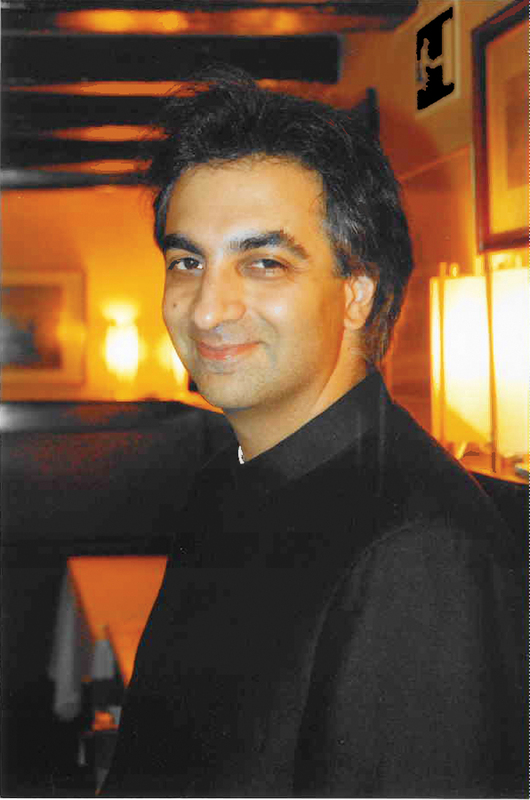 Sonu Shamdasani is an historian of psychology and psychiatry and the Philemon Professor of Jung History at the Wellcome Trust Centre for the History of Medicine at University College, London. He is the author of several books, including Jung and the Making of Modern Psychology: The Dream of a Science. In 2009 he edited and translated Jung’s Red Book. Please note: This event is expected to quickly reach capacity. However, the program will also be simulcast in Gallery Six and in the Hammer Cafe, and the audio simulcast will also be available in the courtyard. Free tickets are required for entry into the Billy Wilder Theater and Gallery 6, but guests in the courtyard and cafe do not need tickets. Tickets are available on a first come, first serve basis at the Billy Wilder Theater box office, one hour prior to start time. Hammer members receive priority seating for all public programs.